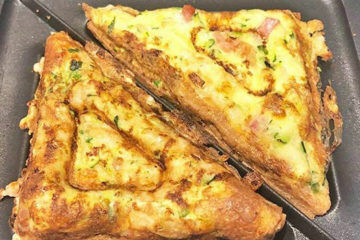 While your baby sleeps it’s mum’s time. 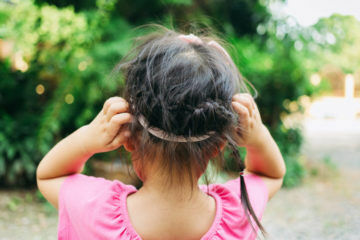 Whether you get lots of jobs done or take the time to relax and re-charge before your beautiful little whirlwind wakes, you still want to be able to hear them even if you’re in the backyard. 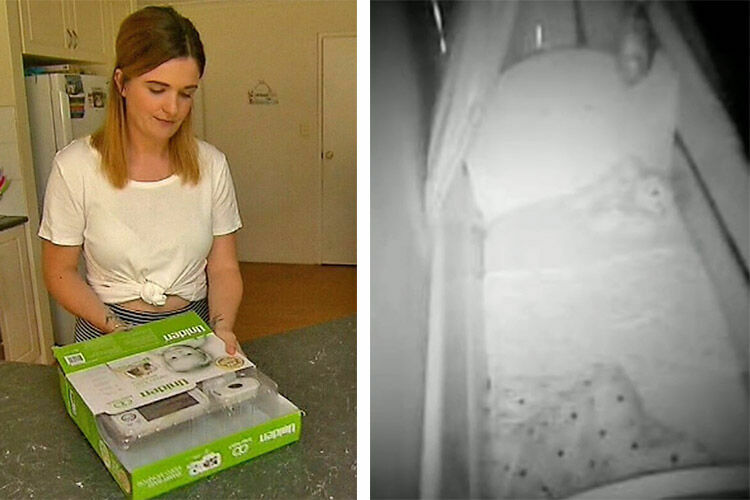 If you’re folding the washing or sitting outside soaking up some sun, you still need a baby monitor that will stay in range no matter where you are. 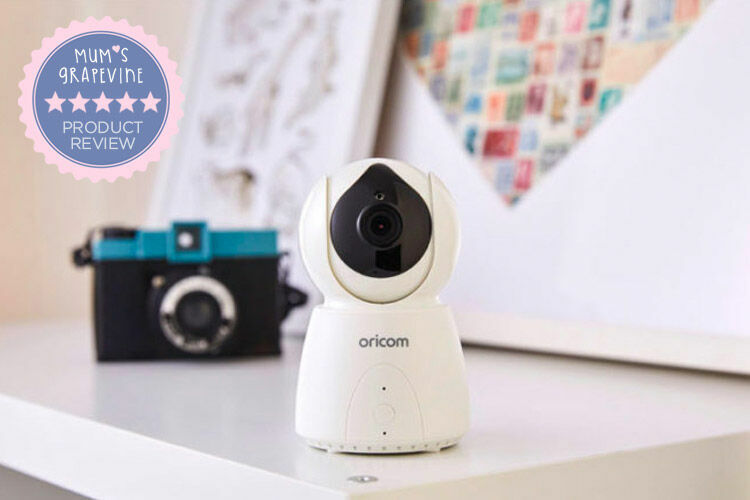 We’ve rounded up the best long range baby monitors that go the distance. 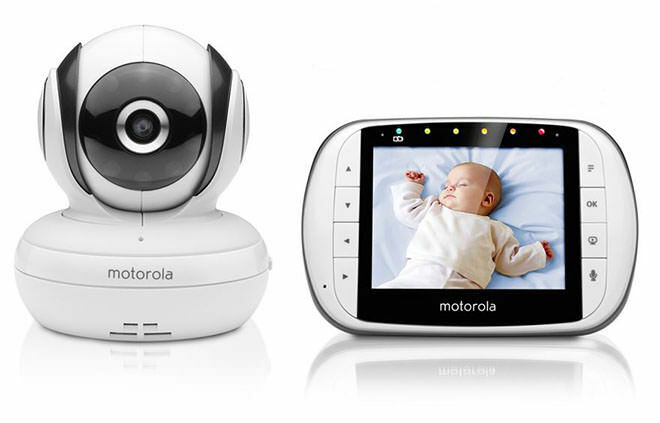 Motorola 3.5 Inch Video Baby Monitor MP36s ($399): If you get distracted chatting to the neighbour while collecting your mail you’ll still be able to hear and see your baby. There’s no need for lots of other gadgets cluttering up your nursery as this monitor can do so many things. It has a range of 300 metres, day and night vision, room temperature monitors, a collection of lullabies, pan, tilt and zoom. 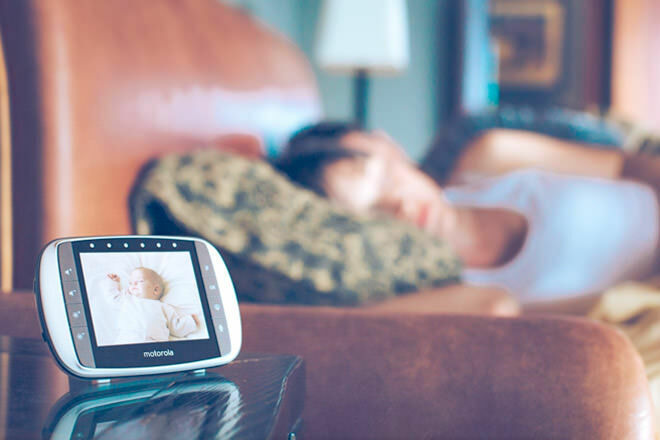 Add up to four cameras to the one monitor and view them at the same time – perfect for growing families! 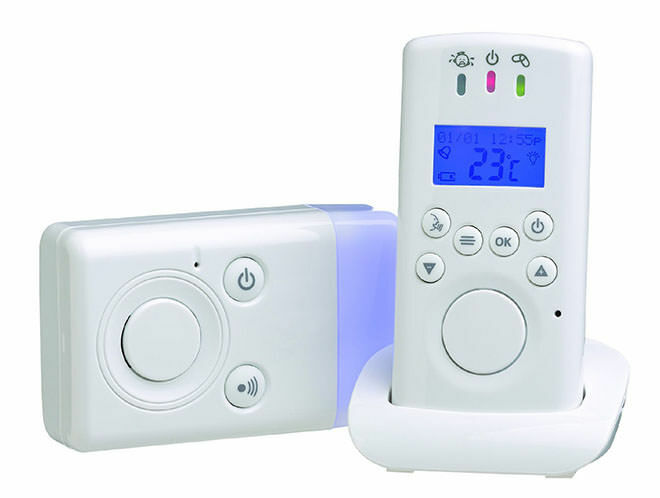 Roger Armstrong Sleep Easy Digital Audio Baby Monitor ($99.95): This monitor has a simple design but it’s packed with features. 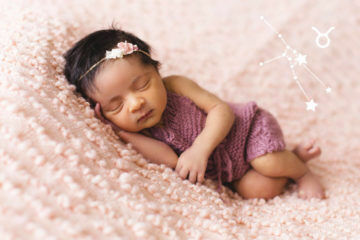 There’s a night light, a choice of lullabies and a temperature gauge for baby’s room. 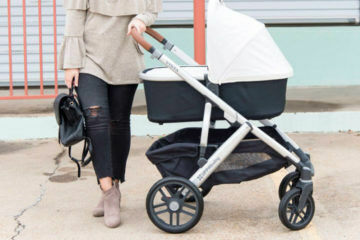 It also has a range of 300 metres and two-way parent talkback so you can let bubba know you’re on your way as they wake. 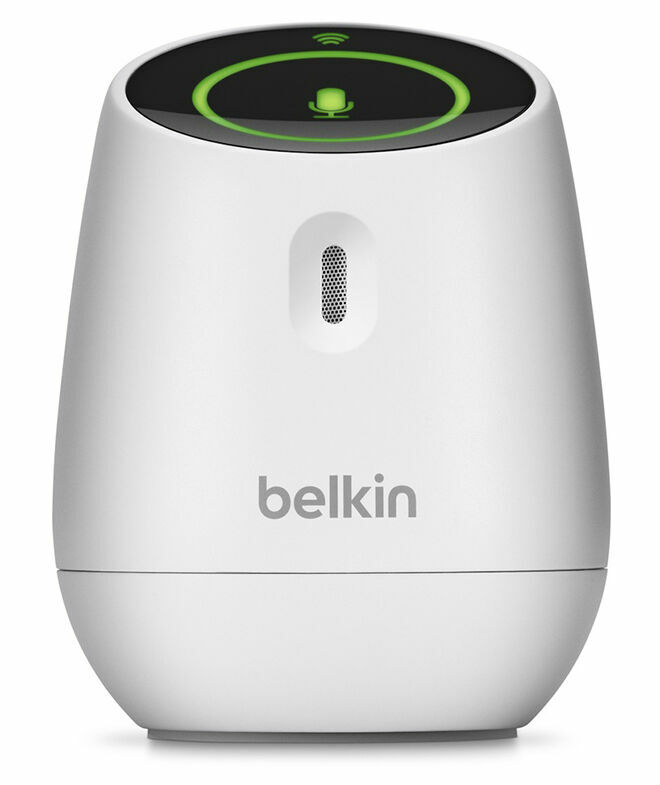 Belkin WeMo Baby Monitor ($99.95): Turn your Apple iPhone into your baby monitor! Simply place the Belkin WeMo in your babies room and it will communicate with the app on your phone to let you know when your baby is awake. 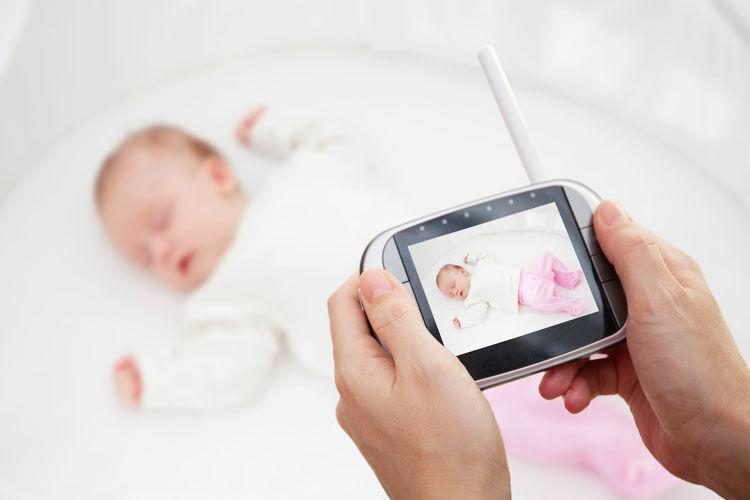 Dormi Baby Monitor for Android ($8.99): Got a couple of Andriod phones lying around? Don’t bother shelling out lots of money on a monitor when you can get an app to do just the job. It has lots of features (just like a regular monitor) with the bonus of always being in range when you are connected to WiFi. You can add additional devices to the one monitor so both parents can watch, even when one is at home and the other is at work.